Hailey Campbell, Inc. has offices in South Bend, Indiana as well as Elkhart, Indiana. 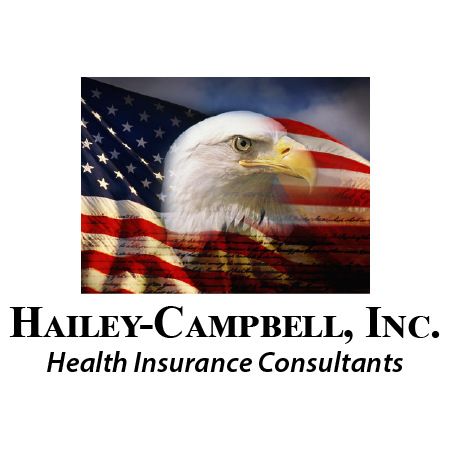 Hailey Campbell, Inc, is a local firm specializing in the health insurance marketplace. At Hailey Campbell Inc. you are dealing with a local member of the South Bend and Elkhart community and not some unknown entity.